Currently, 15% of global electricity consumption is used for lighting, representing 1.7 billion tons of CO2 every year. Moreover, light pollution affects more than 80% of Earth's inhabitants. 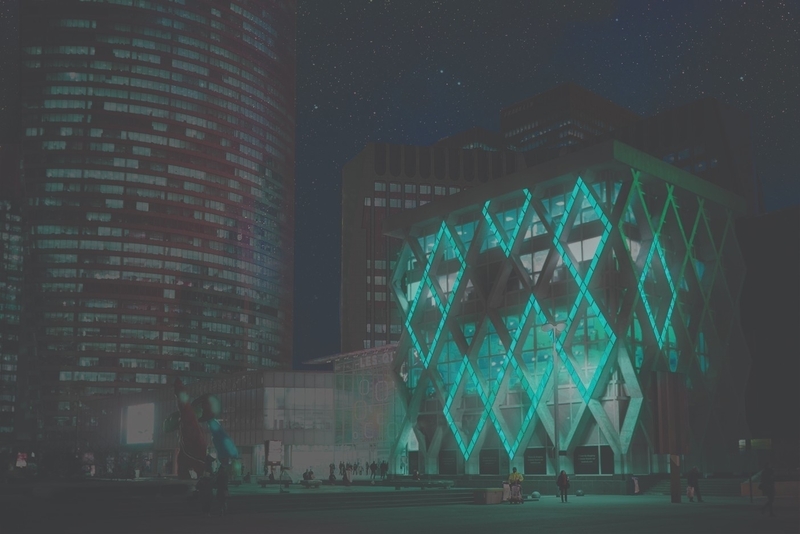 Glowee reinvents light production by using technology nature has already created to make lighting more sustainable and healthier for both humans and the environment. Having identified the genetic coding that creates bioluminescence, Glowee inserts this code into common, non-toxic, and non-pathogenic bacteria to produce clean, safe, synthetic bioluminescence. Once engineered and grown, the bacteria are encapsulated into a transparent shell, alongside a medium composed of the nutrients they need to live and make light. This lighting solution can indefinitely and exponentially grow with little infrastructure needed and does not require any extraction of natural resources. The smooth and natural light does not contribute aggressively to modern light pollution, and the bio-mass of these micro-organisms at end-of-life can be revalued bio-plastics, bio-fuels, and bio-vitamins. Glowee is also working on combining more properties like CO2 capture and water remediation, to turn the waste in waste-water into the fuel for this abundant, clean light. 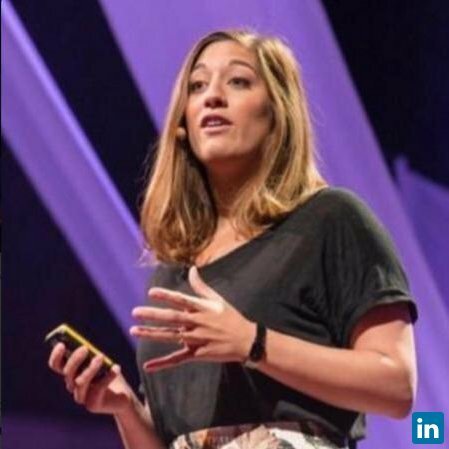 Sandra REY (Founder and CEO at Glowee) has been an Unreasonable Fellow since November 2017 after participating in Unreasonable Impact UK 2017. Follow Glowee on social media below.